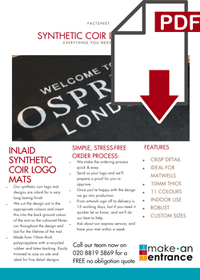 Logo door mats of every type, custom made for your business. Whether the mat is for indoors or outdoors, you have low clearance or need to be able to wash it regularly, as UK experts, our logo door mats range offers just what you need. 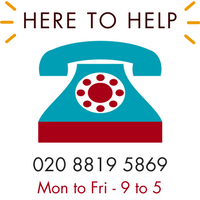 Talk to our friendly, knowledgeable corporate team on on +44 (0)20 8819 5869 or contact us. We're here to help.